You are here: Home / Recipes / Ready For A Drink? Everybody is beyond tired. Tuckered out from holiday errands. And some of you are probably about ready for a drink. Your feet hurt from standing in stores and then for hours in your kitchen. And then there was all that cleaning. So put the kiddos to bed if you have any. And make yourself some drinks! 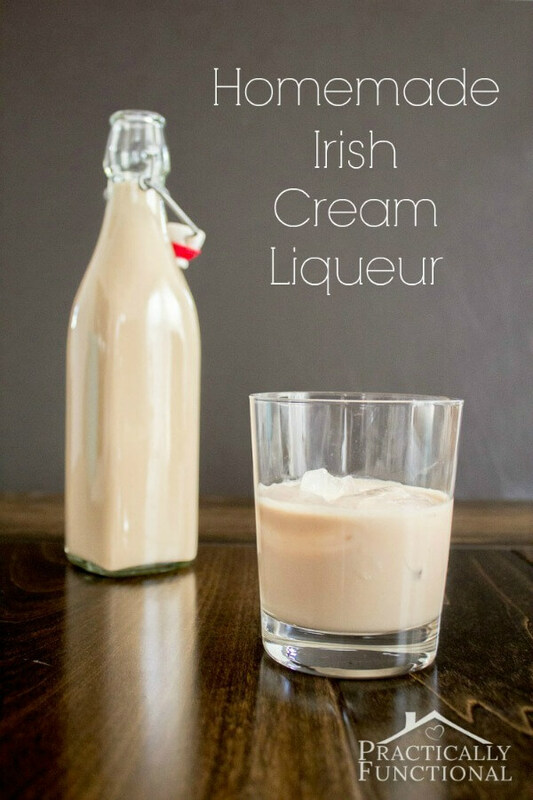 Practically Functional has a recipe for Homemade Irish Creme Liqueur. 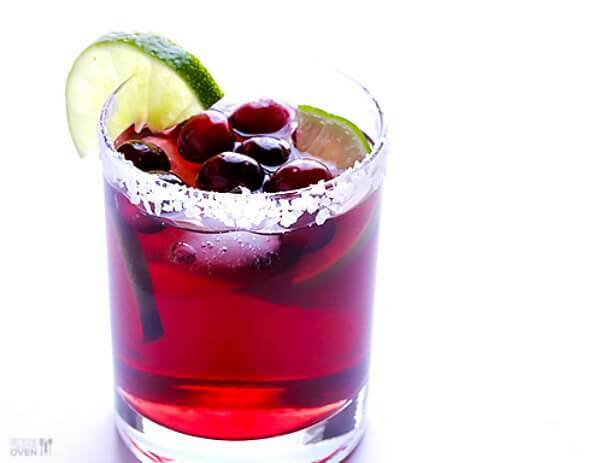 If you’re full of booze, you’re in for the night. No driving! Yum yum! 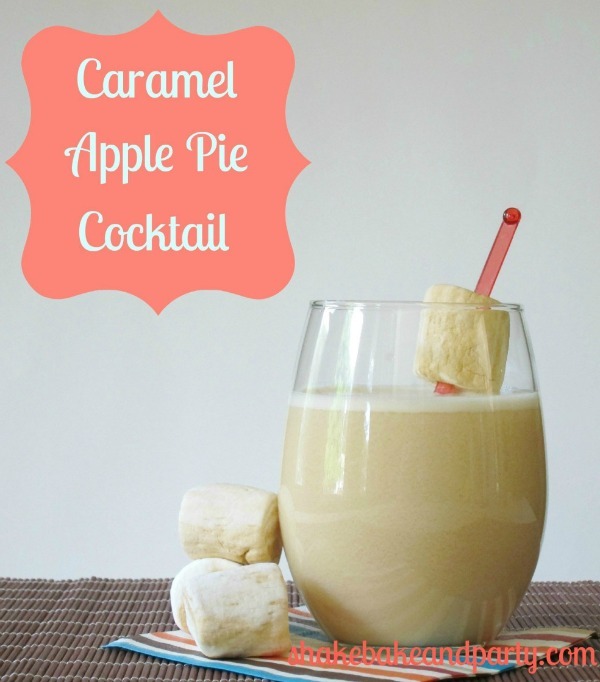 That caramel apple pie drink sounds pretty delish. Merry Christmas Brenda. May you have a great new year with lots of new and wonderful things. Merry Merry Christmas. All of them sound so great – I am kicking back with an ice tea with lemon and vodka. I'll Call it Santa's Afternoon on the Porch. (: It's a very mild day here in the upper 70's! I think I will just have a glass of wine and sit for a minute. These all sound good, not sure what would taste best. I am signing off until after Christmas, so I wish you the Very Merriest and Blessed Christmas ever and thanks so much for your help and friendship this last year. Cherished friends are the best. Merry Christmas! I hope that you have a wonderful Christmas. 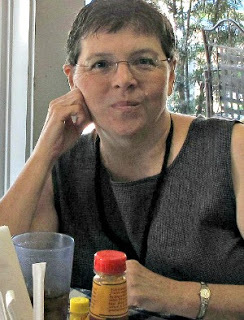 Thanks for coming to visit my blog! I have fixed the link issue and am looking forward to seeing your posts! Merry Christmas Brenda, thank you for stopping by!! I'll stick with a glass of wine….Merry Christmas, Brenda! I'm a red wine "girl" but gosh those look delicious! Merry Christmas Dear Brenda! I hope you have a beautiful one and please know how much you are loved and I thank you so much for all that you give back to us and the world. You rock! Much much love…. Happy Christmas, my friend! 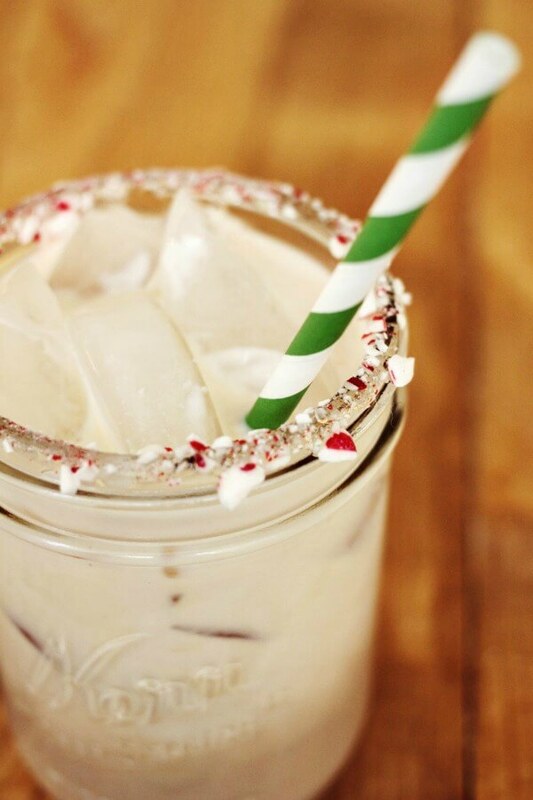 These drinks all look pretty icky sweet, but the photos are nice! I am sticking with a glass of red wine with our lasagne which is coming out of oven momentarily. Some of those sound delist! 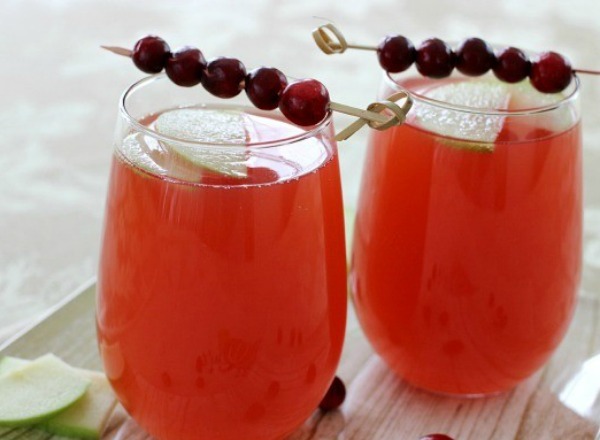 But sweet… The cranberry Apple spritzer sounds nice though!